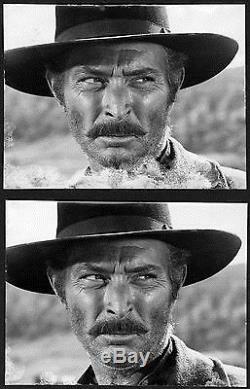 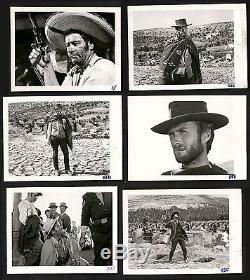 The Good, the Bad and the Ugly by Foto Vaselli (PEA, 1966). 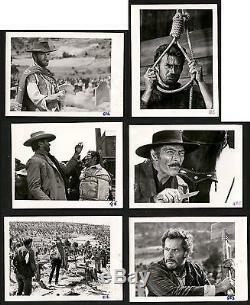 Photos (177) (3.5" X 5" and 7" X 9"). 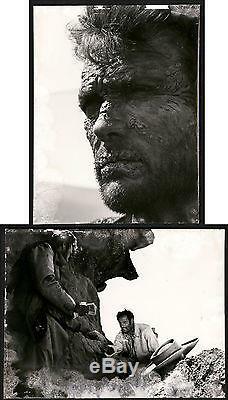 Vintage gelatin silver, single weight, glossy photos. 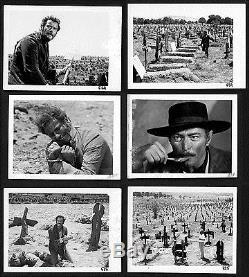 Fabulous shots of the greatest Sergio Leone Western. 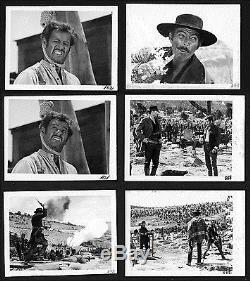 The photos are curled, have edge wear, and show slight surface abrasion from exposure to moisture. 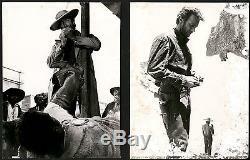 The larger photos have Vaselli's stamp on the verso. 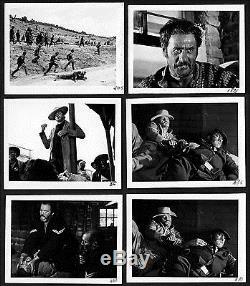 These rare photos are from the collection of Edoardo Ezio Pizzi, the man who handled all publicity and press relations for Unidis and Jolly Films, including this picture from pre-production. 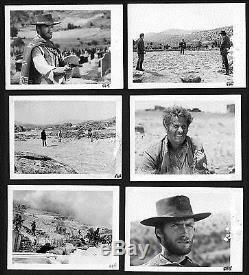 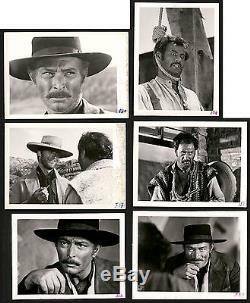 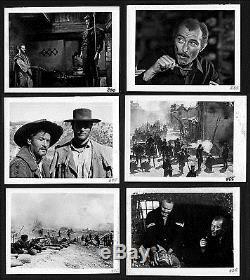 The item "THE GOOD THE BAD THE UGLY original 177 photos stills 1966 Sergio Leone Eastwood" is in sale since Wednesday, April 06, 2016. 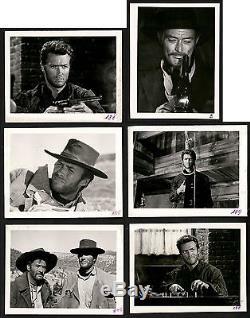 This item is in the category "Entertainment Memorabilia\Movie Memorabilia\Posters\Originals-International\1950-59".gallery" and is located in Roma.